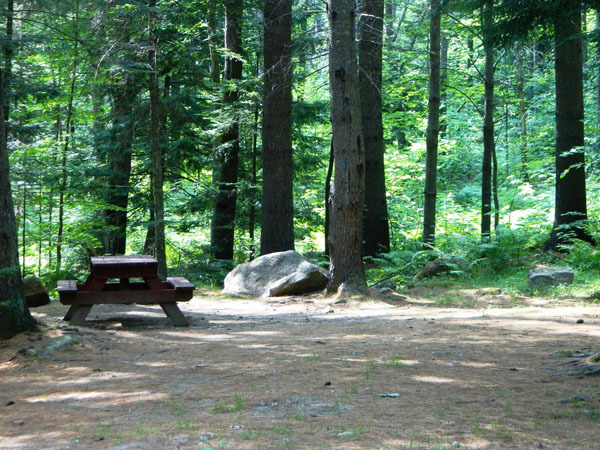 Discover our quiet, family campground nestled along the beautiful Androscoggin River and surrounded by the foothills of the White Mountains. Get away from the crowds and enjoy relaxing in the beautiful western mountains where families can enjoy nature at its fullest. Stony Brook Recreation and Camping is the closest full service campground to Grafton Notch State Park and hiking abounds for all levels of ability. 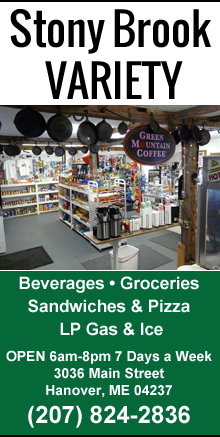 We offer shuttles for hikers coming off the Appalachian Trail at Grafton Notch. Just minutes from historic Bethel, campers staying at Stony Brook Recreation and Camping can enjoy strolling Bethel’s village streets, visit fine shops, enjoy outdoor concerts on the common, golf at the Bethel Inn’s picturesque course or enjoy excellent dining. Big Adventure in Bethel offers a beautiful outdoor mini golf course, indoor laser tag, a climbing wall, and a waterslide. Stony Brook Recreation and Camping is just seven miles from Sunday River Resort, a four season area for active families. Enjoy some of the best downhill skiing the East has to offer and stay at affordable Stony Brook Recreation and camping….we’re open all year! Or take yourself and your bike up the chair lift and ride down the mountain in the spring, summer and fall. Wildlife viewing at dusk or dawn within the Grafton Notch State Park’s roadways invariably results in sightings of majestic moose. Other wildlife you might see are deer, bears, geese, cormorants, ducks, herons, kingfishers, and American bald eagles. While canoeing or kayaking the Androscoggin River you can see graceful trees long dead lean out here and there, offering sharp contrast to the often lush mossy banks. During the winter the Bethel area has miles of beautifully groomed cross-country ski trails, an affordable and healthy activity for everyone. Sunday River Ski Resort offers over 100 trails on seven mountains. There are also two family ski areas: Mt. Abram and Black Mountain, both within minutes of the camping area. There are also snowmobile trails that can be accessed directly from Stony Brook Recreation and Camping, where you can ride throughout the Northeast. The fall season is a beautiful time to enjoy Maine’s western mountains. You can enjoy the wonderful experience of canoeing or kayaking, hiking or biking amidst a blaze of spectacular color and picturesque views of migrating birds. Picnic on the Sunday River Covered Bridge, Maine’s most photographed covered bridge or take the road up Mt. Washington, an easy ride from Stony Brook Recreation and Camping. Western Maine is truly a four season vacation area. 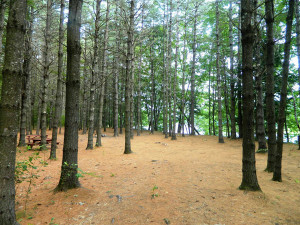 Come visit us at Stony Brook Recreation & Camping and experience life at its fullest!